His license plate said it all. 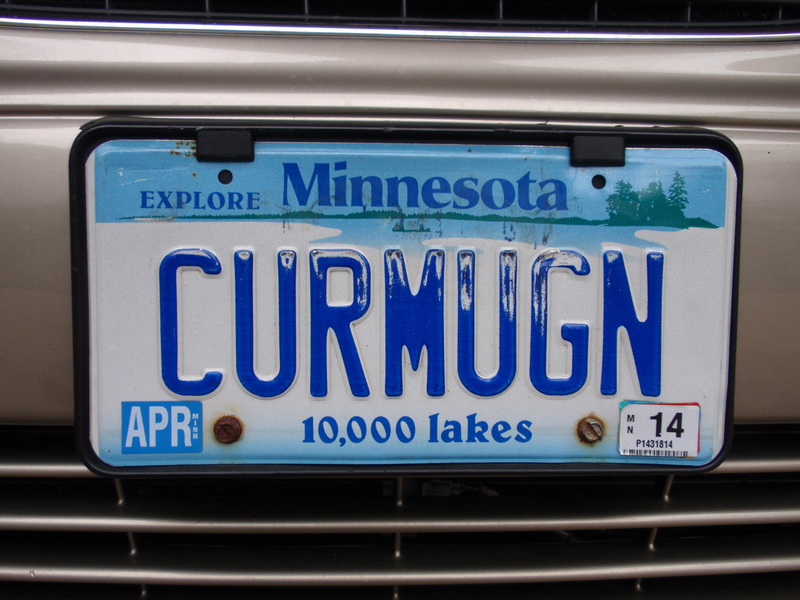 CURMUGN. We knew that my Dad wrote many letters to the editor of the Pioneer Press over the years. But we never guessed the true extent of his cranky correspondence. He was passionate about his opinions, but he got results. Happy Father’s Day to the dearly departed CURMUGN, and all the dads everywhere. This entry was posted in Uncategorized and tagged dad, family, father, opinions, writing. Bookmark the permalink.